I dont know since when the camera and microphone are not working and is really annoying. Can someone please help. I also belive i do not have the drivers for either and cant find them. Do you want me to post the screenshot of device manager? Yes a long time age. I dont quite remember since when they were are not workin. Almost 9-10 months. i already did refresh my pc and again reinstalled windows but no help. Also a point to note is that my laptop came with windows 10 home and i have pro right now. 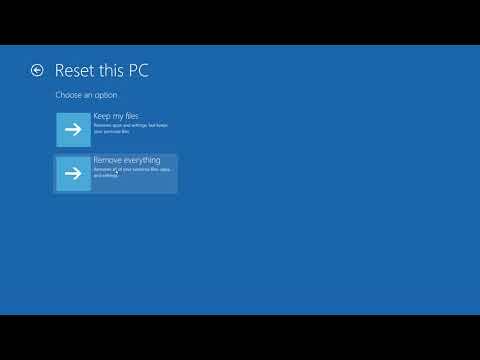 And in all cases i refreshed my pc using windows 10 pro, if that makes any differrent? any solution i can use now.